Challenge refunded through to 2024! 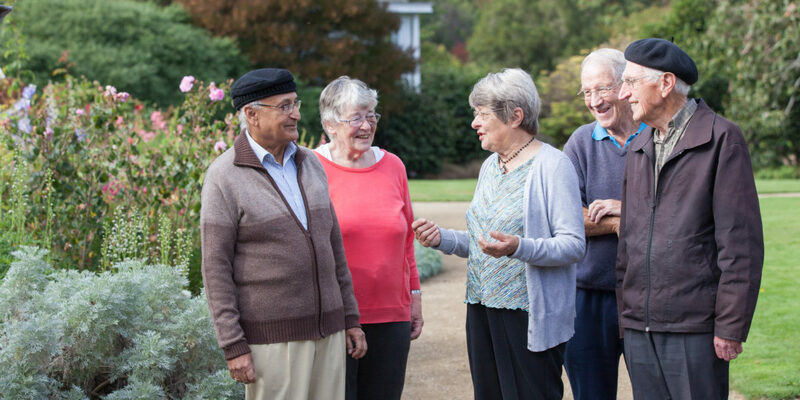 Following the conclusion of the MBIE Mid-Way Review, Ageing Well is delighted and honoured to report that the Minister of Research, Science and Innovation has endorsed the release of $20.3M in funding for our next five years of research (July 2019-June 2024). In a media statement published on Saturday, Minister Dr Megan Woods said that all 11 Challenges are “delivering excellent, collaborative, research programmes” which are “fundamentally changing the culture of how science is being undertaken in New Zealand.” The positive outcome of the Mid-Way Review enables Ageing Well to continue at full steam with our next funding round, which is already well advanced (see below). The Chair of Ageing Well, Dr Dianne McCarthy (CNZM, CRSNZ), noted that this decision validates the “world class, collaborative research that has been undertaken by the Challenge over the last five years.” Ageing Well commissioned 15 research projects in its first five years, which provided a breadth of studies on topics as diverse as supporting older Māori (kaumātua), using community-based exercise and nutrition to combat frailty, harnessing big data to predict falls risks, and using electrical stimulation to aid stroke recovery. Projects have produced many publications, informed policies at many levels of government, and even secured additional funding for future research. Ageing Well looks forward to another fruitful five years of groundbreaking research and stakeholder engagement, and we encourage all interested parties to follow our progress on our website, via our social media platforms, or in our newsletter.